Mosquitos are small flying insects that are reminiscent of small flies, however in addition to having wings they also have scales. They are typically between 1/8 and ¾ of an inch in length. There are currently almost 200 recognized species of mosquitos in the United States with almost 3,000 recognized worldwide. Female mosquitos feed on the blood of humans, animals and other living creatures as they have the appropriate mouth parts to do so unlike male mosquitos. The blood is used to feed the female mosquito eggs while mosquitos of both sexes gain nourishment primarily from the nectar and sugars of plants. The best method of prevention for mosquitos is to eliminate any standing water sources and to tighten water management methods including rain drainage and irrigation techniques. This also includes maintaining your gutters, draining bird pools, keeping up with appropriate garbage disposal, and monitoring garden pots. 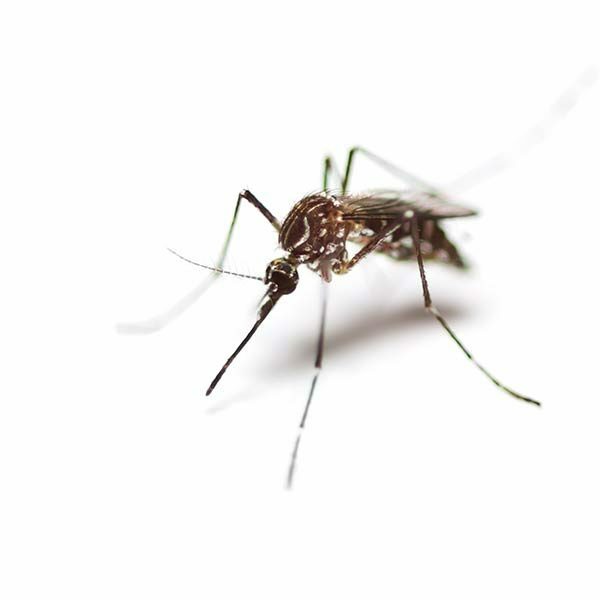 Ensuring there are no desirable breeding grounds in and around your home or business for mosquitos is paramount to control efforts. A seasoned pest control professional can help you identify all the possible places that mosquito larvae are thriving. Contact Pioneer Pest Management today for more information about proven mosquito control techniques. The cattail mosquito lives in all regions of the United States. They get their name from making their home among the cattail marshes and other freshwater vegetation. The water is also where the females lay their eggs. These pests are active during the spring and summer and usually bite at night. The Cattail Mosquito is brown in color with speckled white spots and generally 1/4″ long. The Winter Mosquito breeds and flourishes in water. You can find them throughout North America in any stagnate body of water – rain pools, ditches, ponds, pools – this is also where the female will lay her eggs. The 1/2″ long Winter Mosquito is a nocturnal insect and are most active during the warm months, despite their name. The females will bite humans, but they prefer a more warm-blooded victim. 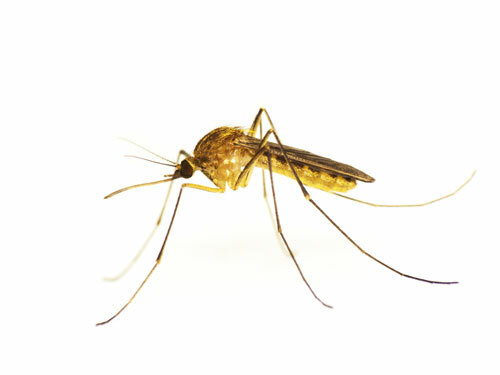 Their bite can carry and transmit diseases, such as West Nile and equine encephalitis. Like most mosquitoes, both the male and female sip nectar and fruit juices, however, with the Southern House Mosquito only the females take blood from their host. Hunting from evening to morning, they target mostly birds but are known to bite humans as well. 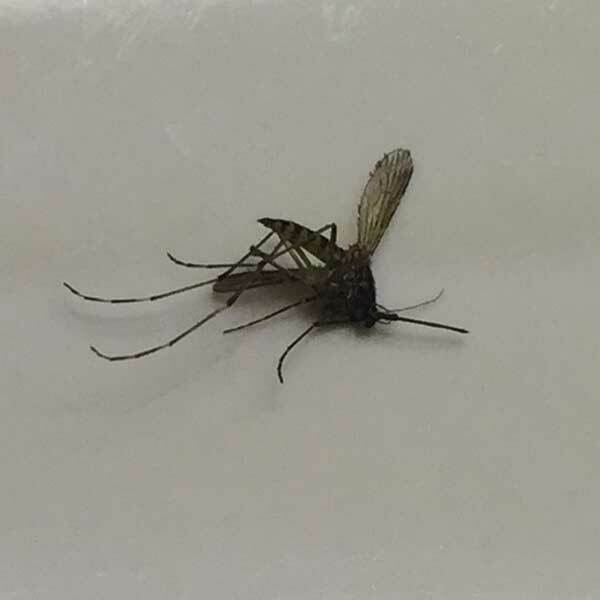 You can find these mosquitoes in the southern half of the united states laying their eggs on dirty bodies of water.